It’s funny, back in early 2012 is when we first began to hear rumors that Super Meat Boy would launch for Android, and here we are a little over four years later with the official title finally making its way to Google Play. Thanks to the folks at NVIDIA, Super Meat Boy is launching exclusively for the SHIELD Android TV set-top box, bringing the pixelated platformer to the masses for the price of $14.99. If you are looking for a premise, it’s sort of an odd one. 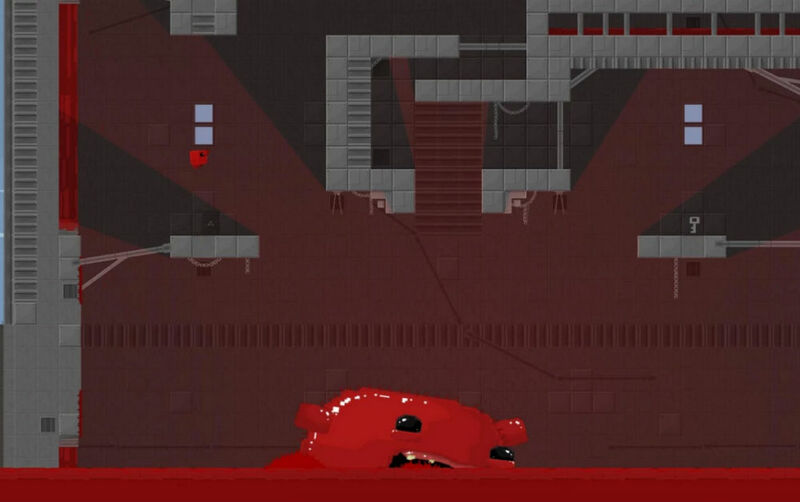 Super Meat Boy (a little cube of meat) is out to save his girlfriend who is entirely wrapped in bandages, from an evil tux-wearing fetus inside of a jar. Yeah, it’s odd, but thankfully, anyone playing this game knows it’s not about the storyline. Gameplay is essentially what you would find on classic NES titles, requiring ultra-fast reflexes and dexterity. With the added benefit of the SHIELD Controller, though, you should be able to master the movements quickly enough. And trust me, that skill will come in handy when you go up against the boss battles. Priced at $14.99, there is no doubt you are paying a premium, but the game is filled with 300+ single player levels, tons of epic boss fights, a level editor, “unlockable secrets,” warp zones, and secret characters. Lots of fun to be had. Update: The game appears to be playable on the SHIELD Tablet, too. Woot woot.